Hospitality industry in Dubai recorded an increase in April across all key performance indicators, including the highest revenue per available room, as hotels across the Middle East North Africa (Mena) region experienced mixed results. 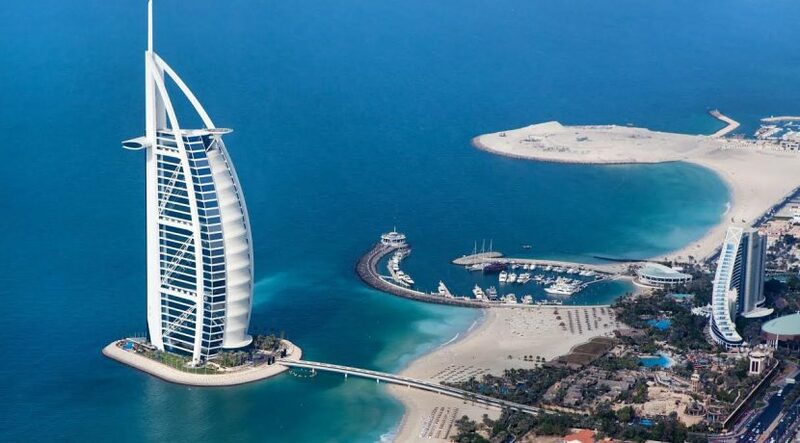 In Dubai, hotels reported RevPAR of $273, an increase of 18.7 per cent in April compared to the same 2016 period, and also posted the highest occupancy at 88 per cent and the highest average room rate of $310, said EY in its Mena Hotel Benchmark Survey report on Tuesday. “Numerous events such as the Arabian Travel Market and the Arabian Hotel Investment conference attracted visitors from across the Mena region and may have helped boost the city’s hotel performance,” Yousef Wahbah, Mena head of Transaction Real Estate at EY, said. Across the region, higher occupancies at lower average room rates affected hotels’ overall revenue per average room. “With the start of Ramadan at the end of May, it can be expected that Mena cities will experience a softer performance until the Eid holidays at the end of June,” said the report. Abu Dhabi’s hospitality market witnessed a drop in RevPAR by 4.8 per cent in April 2017, which can be attributed to the drop in ADR from $133 in April 2016 to $120 in April 2017. However, occupancy increased by 4.5 per cent in April 2017 when compared to the same month last year. According to official data issued by Dubai’s Department of Tourism and Commerce Marketing, Dubai’s hospitality industry is poised to enter a new growth trajectory with hotel rooms predicted to surge to 140,000-160,000 keys by 2020 from 93,030 as of January 2015. As the UAE’s tourism and leisure sector, a key pillar to prop the nation’s post-oil economy, is projected to reach Dh237 billion by year 2026, the Emirates hospitality sector is witnessing a big boom with nearly 100 hotel projects now under construction. 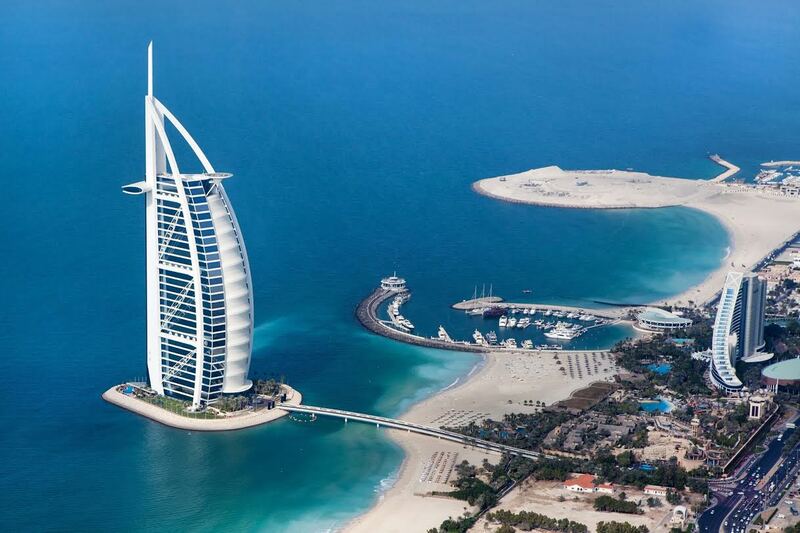 According to Market research firm STR, there are currently 99 hotels being built in the UAE, the highest in the region. The ongoing projects represent 17 per cent of the 556 properties in the Middle East that are either under construction or in the final and planning stages. The new hotels will boost the country’s supply by another 28,898 rooms. In 2017 alone, around 16,000 hotel keys are expected to be handed over in the UAE. EY report noted that Doha’s hospitality market witnessed an increase in average occupancy from 65.6 per cent in April 2016 to 74 per cent in April 2017. However, the city’s ADR dropped by 7.3 per cent in April 2017 when compared to the same time last year. The increase in Doha’s hospitality market could be a result of Qatar Airways’ new offer for transit travelers who are eligible for a free one-night hotel stay if they choose to layover. In Muscat, the hospitality market witnessed an increase in average occupancy of 7.7 per cent when compared to the same period last year. This may be a result of the spring break and Easter holidays where expats from neighboring countries considered the city to be an ideal short getaway. In Saudi Arabia, Riyadh’s hospitality market continues to witness an overall drop in performance month over month. RevPAR dropped from $130 in April 2016 to $106 in April 2017. “This can be attributed to the drop in ADR by 10.9 per cent in April 2017, coupled by a decrease in average occupancy of 5.8 per cent when compared to the same time last year,” said the report. However, Makkah saw an increase in RevPAR, reaching $107, a 24.3 per cent increase from last year, possibly due to an increase in religious tourism ahead of Ramadan. Outside of the GCC, Amman’s hospitality market witnessed a decrease in RevPAR of 5.3 per cent in April 2017 when compared to the same month last year. The drop, according to EY, is a result of the ADR decreasing from $153 in April 2016 to $148 in April 2017, though occupancy remained relatively steady.